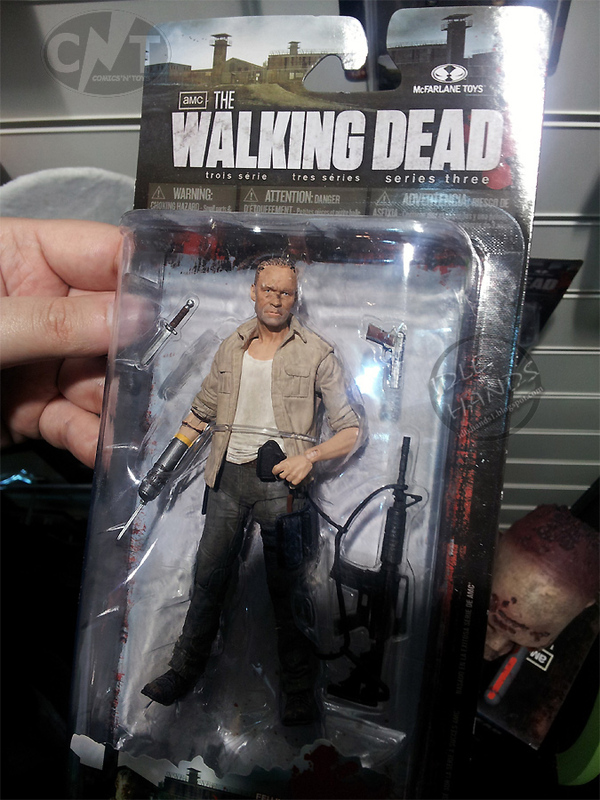 Merle Dixon - Left for the dead in Season 1 by Rick and the rest of the survivors, Merle Dixon, the estranged brother of Daryl Dixon, makes his full return in Season 3 and this time he is re-armed and ready for action! This action-figure comes with 20 points of articulation, prosthetic arm w/ removable bayonet, assault rifle, pistol and knife. 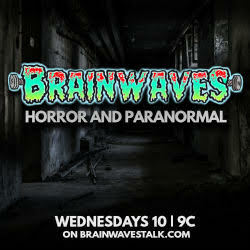 Autopsy Zombie - In a desperate attempt to find Sophia, the Autopsy Zombie becomes another victim of Daryl’s crossbow. In one of the most gruesome and riveting scenes to date from the series, Rick and Daryl perform an autopsy on this newly fed zombie to find out the contents of his stomach. Zombie includes a knife and removable shirt to reveal either a partially digested hand and/or woodchuck carcass! 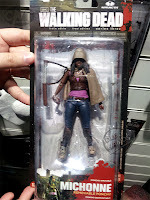 Michonne - Michonne is the mysterious stranger who saves Andrea from walkers with her katana blade and two pet walkers in tow. She is a quiet, but fierce warrior. 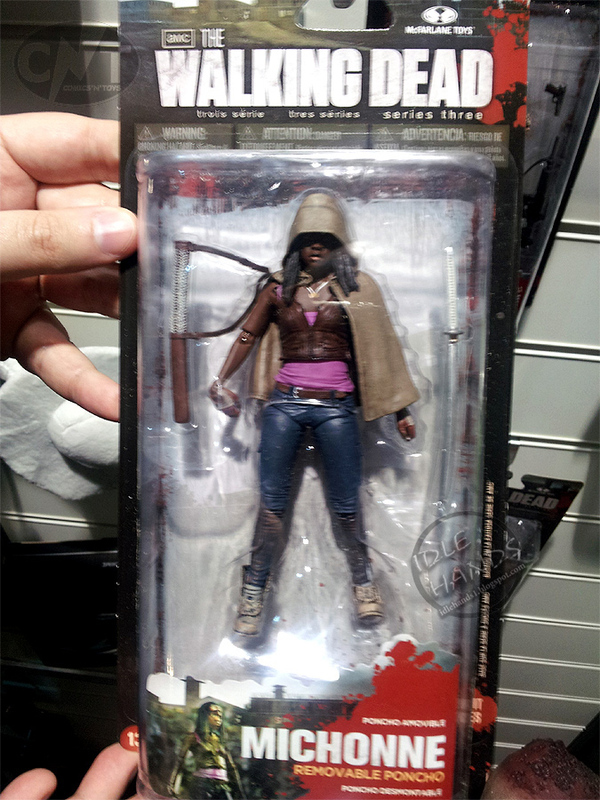 This action-figure comes with 24 points of articulation, removable poncho, katana sword and katana sheath. Michonne's Pet Zombies - Connected directly to Michonne’s past, she has rendered both these walkers harmless by removing their bottom jaw and arms. Now that both Pets are somewhat subdued, she puts them to good use as pack mules and zombie repellant. Both Pets come with removable backpacks, neck chain leash, arms and bottom jaw. As an added bonus Pet 1’s backpack comes with a removable shotgun. 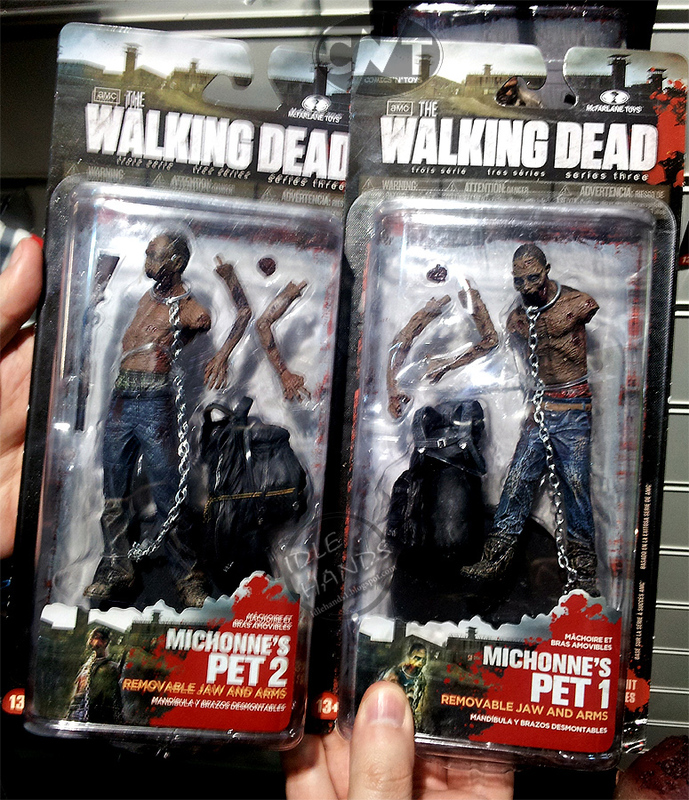 There is also a Bloody Black and White set of Michonne and her Pets on the way! 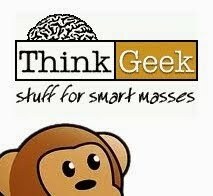 Click the links above to pre-order and avoid the terrors of fighting zombie scalpers at Toys R Us. 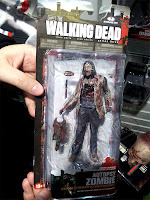 CLICK HERE for a look at McFarlane Walking Dead Comic Series 2!